​Here are the latest . 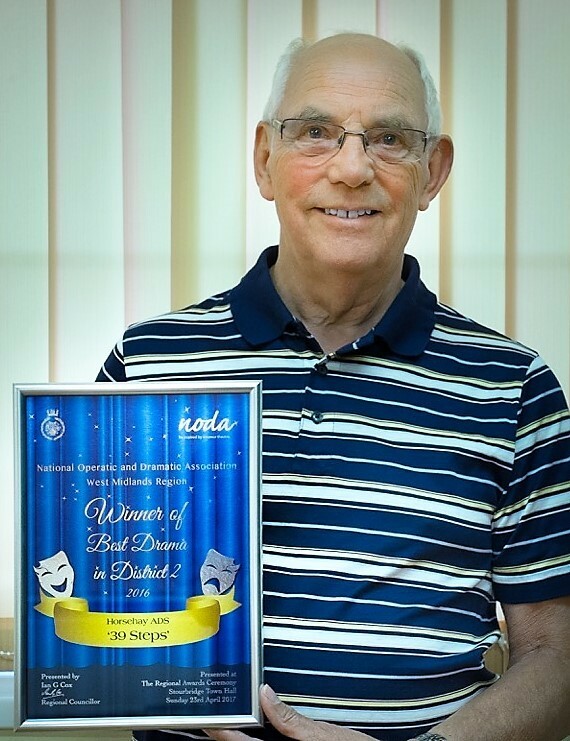 . .
HADS President Edward proudly holds the Society's NODA certificate for "BEST DRAMA 2016."